The union first put forward the complaint in March last year, with the regulator initially rejecting it on the grounds that the union was not eligible to make its complaint because it could not show it was being harmed by the Postal Service’s compliance failure. Reconsidering an amended version of the complaint, yesterday the Commission declined to consider it on the grounds that it had raised the issue of USPS service problems in its own annual review of USPS compliance. As a result, the Commission decided that the union’s complaint “does not raise new material issues of fact for the Commission to consider”. In reaching its conclusion, the five-member Presidentially-appointed panel said that under US postal law, performance failures at USPS can be tackled either by the complaint process or by the Commission’s Annual Compliance Determination (ACD). 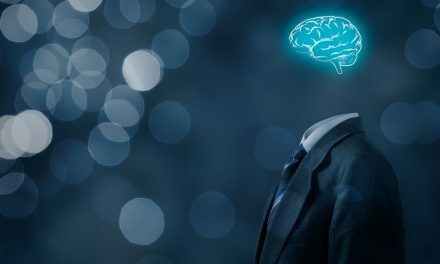 But the Commission concluded that when issues had been considered under one of these approaches, “in most instances reconsidering the same issue using the alternative approach is not a necessary or efficient use of resources”. 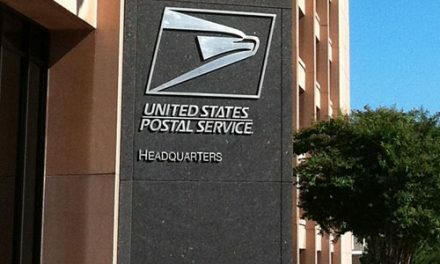 The ACD said that USPS performance goals for First Class Mail and Single-Piece Letters/Postcards were not met in the 12 months up to the end of September 2014. 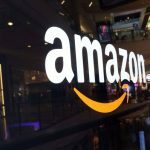 A three-to-five day delivery goal was “underachieved by greater than 6%”. The Commission said it believed poor weather played a part in the targets being missed, but its response to USPS was to state merely that “the Commission expects service performance to improve in FY 2015”. 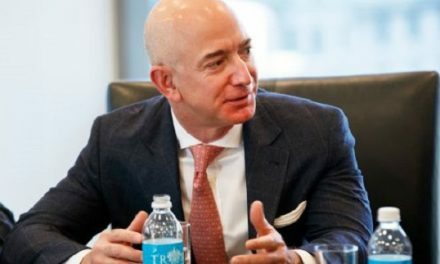 At one point in the ruling, the Commission indicated that the Postal Service could not even be required to meet the targets, since the targets were merely “expectations” and were not guaranteed. 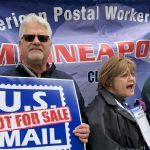 Yesterday’s refusal by the regulator to look further into the USPS service problems came as the Postal Service faces pressure from Congress and major mailers regarding delivery delays said to be caused by the closure of dozens of mail processing plants across the country. However, the Commission’s ruling was not a unanimous decision among the Commissioners. 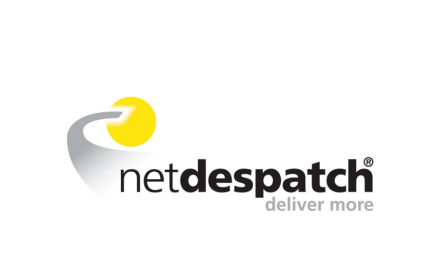 Former chairman Ruth Goldway voted against the decision, saying she believed the issue should be heard by a complaints process, since it could offer more in-depth consideration of the Postal Service problems than the Commission’s own annual review process. 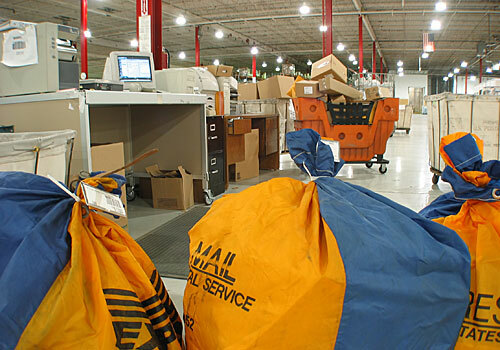 Goldway said the Commission’s annual review of the Postal Service’s performance, and its repeated recognition of USPS service quality problems, “should not be used as a bar to legitimate complaints”. Goldway went on to state that current US postal legislation intended a “robust” Complaint process and granted the Commission “broad remedial authority”. 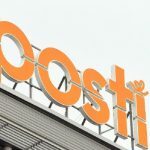 “The statutory language makes it clear that the ACD and the section 3662 Complaint mechanism, both major aspects of [the 2006 postal act], are important, intertwined, and designed to work together in concert,” she said. 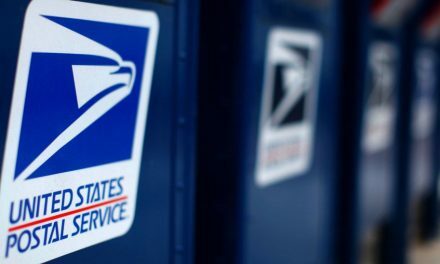 In recent days the US Postal Service has shelved its plans to close around 68 more mail processing plants this summer over concerns about its service standards. Congress has been putting pressure on the Postal Service over its mail delivery standards, with a series of letters, meetings and briefings. Yesterday saw US Senators from the largely rural US states of North Dakota and Montana writing to the Postal Regulatory Commission’s chairman, Robert Taub, calling on the regulator to carry out an in-depth study on rural mail delivery and deliveries between rural and urban communities. Montana saw two-thirds of its mail processing facilities closed under the USPS network rationalisation initiative from 2011, while North Dakota had a third of its processing facilities shut down. 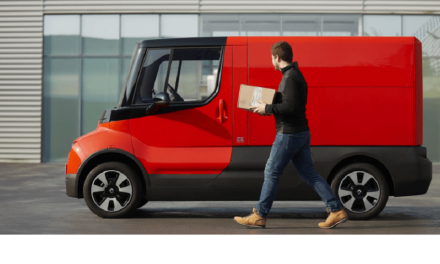 Senators Jon Tester of Montana and Heidi Heitkamp of North Dakota said this had seen delivery times lengthened as a consequence, with overnight mail delivery virtually eliminated. “Recent changes to USPS delivery standards coupled with processing plant closures and consolidations have had a devastating impact on the quality of service in rural America,” the Senators wrote.